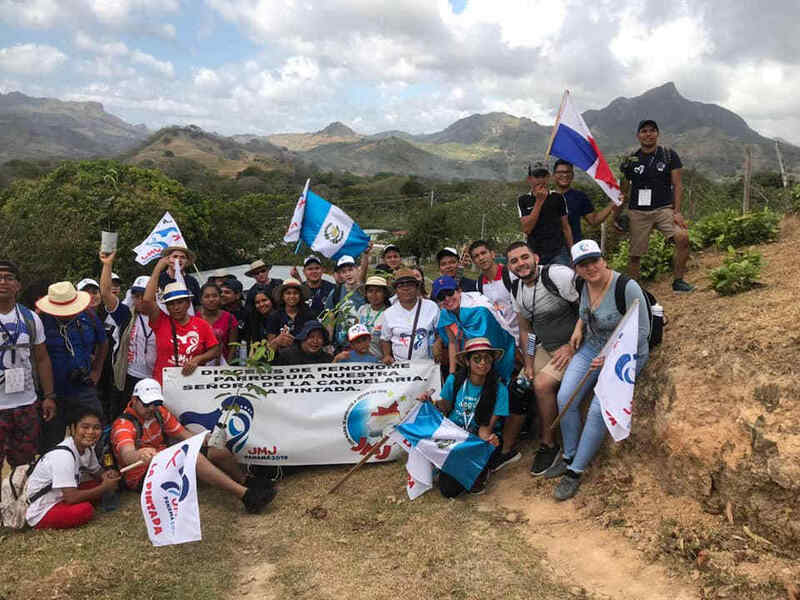 Franciscan brothers and youth delegates from Guatemala, Ecuador, Poland, and Panama met in La Pintada district to plant trees along its principal river. 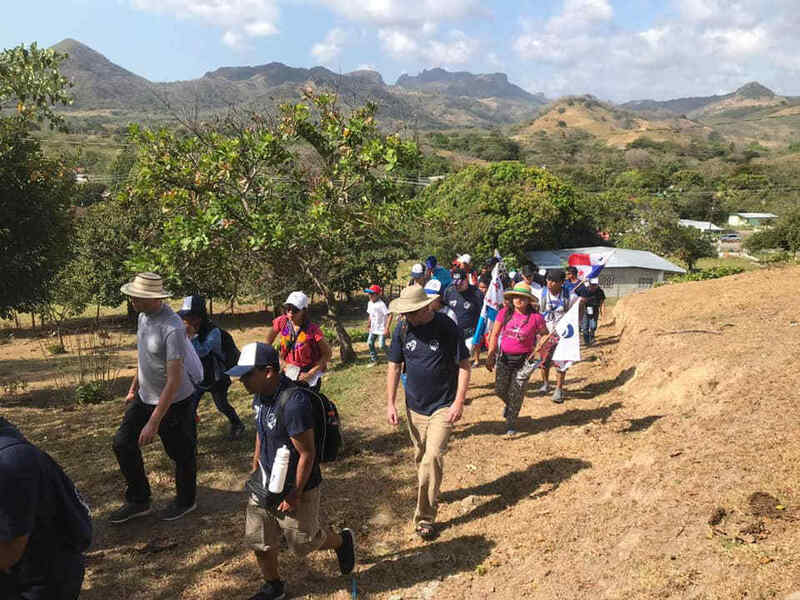 The tree-planting was an opportunity for fellowship and conversation, as the group walked from a nearby town to the river. Along the way, they experienced the sights and sounds of God’s creation. 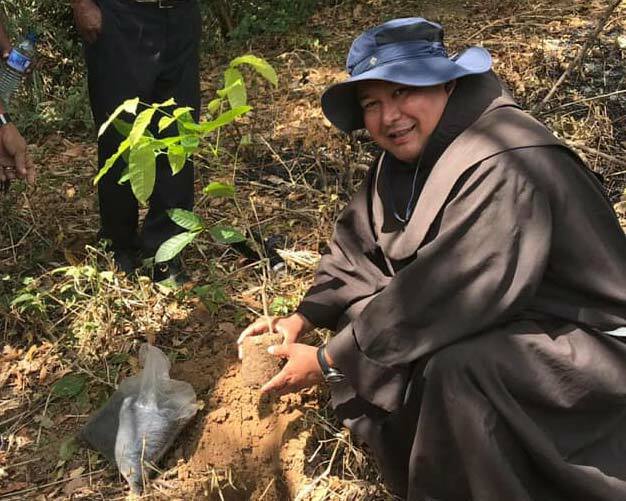 The young people conceived of their work as “a great gift to mother Earth.” As young Catholics reflect on their calling, they see that caring for our common home is an essential way of expressing the love God has called us to.